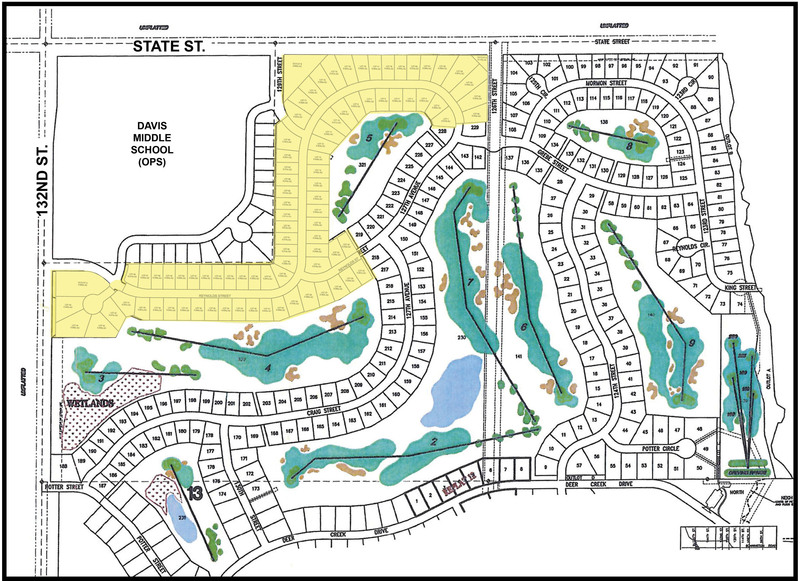 Deer Creek, located at 132nd and State Street, in Omaha, Nebraska, is designed to provide a lifestyle of family activities within your neighborhood. Built around the spectacular Arnold Palmer designed, 27-hole golf course, the homes and lots have gorgeous golf views and walk-outs. The course encompasses over 350 acres and was designed into its natural environment. 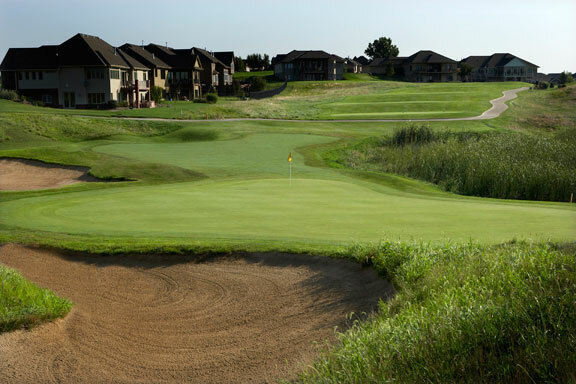 The aesthetic beauty of rolling bent grass fairways, artfully sculptured bunkers and natural wetlands and waterways provide an award-winning golf experience, while rewarding area residents one of the most beautiful neighborhoods in Omaha. But golf is not the whole story behind the charm and appeal of Deer Creek. Your family is able to enjoy the neighborhood parks, mature trees, trails and beautiful landscaping. Members of the Players Club enjoy amenities, including a fitness facility, Jr. Olympic-sized swimming pool and a separate zero-depth children’s pool area. The Clubhouse offers casual meals and drinks at the lounge or elegant meals in the dining room. Whether eating with the family, entertaining or conducting business, it’s all within the neighborhood. Please take a minute and view our site and get to know Deer Creek. We know you will like what you see. Golf course lots ready to build on NOW. Reserve your lot today! Contact us to talk about how you can Live Where You Play! As Nebraska's premier land developer, we take pride in offering your family our close to home, far from average pledge. 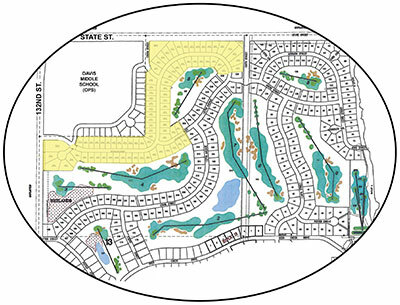 Click here to view maps of the area showing lot availability, prices and information.